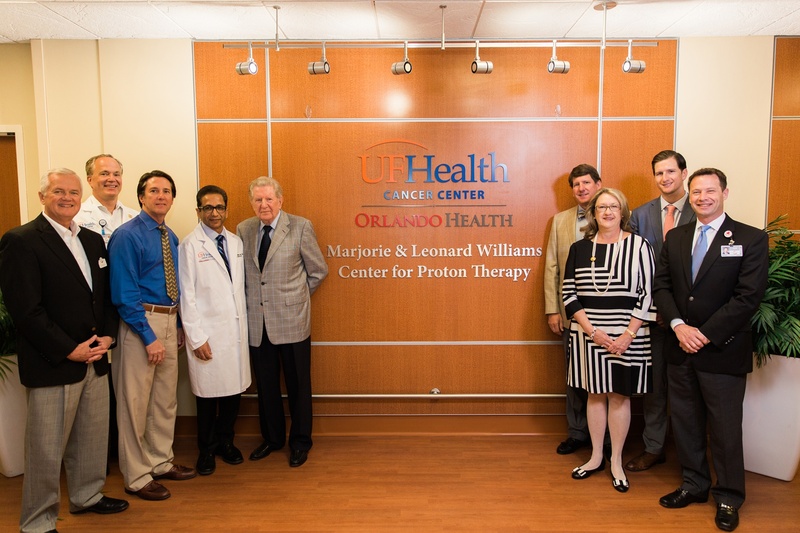 Orlando’s innovative healthcare system has gained another advanced treatment center with Orlando Health’s opening of the Marjorie and Leonard Williams Center for Proton Therapy. Proton Therapy uses proton beams to precisely treat tumors and spare surrounding tissue. This method treats brain, spine, prostate, lung, breast, gastrointestinal, head and neck cancer in adult and pediatric patients. This new treatment center is the first of its kind to open in Central Florida, with only 23 proton therapy centers in the U.S. and 67 in the entire world. Limbitless Solutions, a nonprofit organization that brings personal biotics to solve limb disabilities at little to no cost for families. Florida Hospital Nicholson Center, two training facilities for clinical and surgical techniques that has prepared over 80,000 physicians from around the globe. Mazor Robotics, a leading medical technology company that created the Renaissance Guidance System, a robotic tool revolutionizing spinal surgeries. Nemours Children’s Hospital Limb Deformity Center, a program designed to find solutions for minimally invasive limb reconstruction. The center is home to state-of-the-art devices such as the Precice Intramedullary System Nail, an adjustable intramedullary nail that uses magnets to lengthen bones. Veterans Health Association’s SimLEARN National Simulation Center, a medical training facility with classrooms for up to 160 students and specially designed training rooms for all types of medical emergency environments.